Special Agent Anthony DiNozzo: Who were you talking to? Ziva David: None of your business. 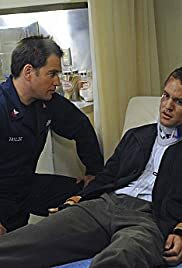 Special Agent Anthony DiNozzo: Where were you gonna go? Ziva David: You don't have the need to know, agent DiNosy.